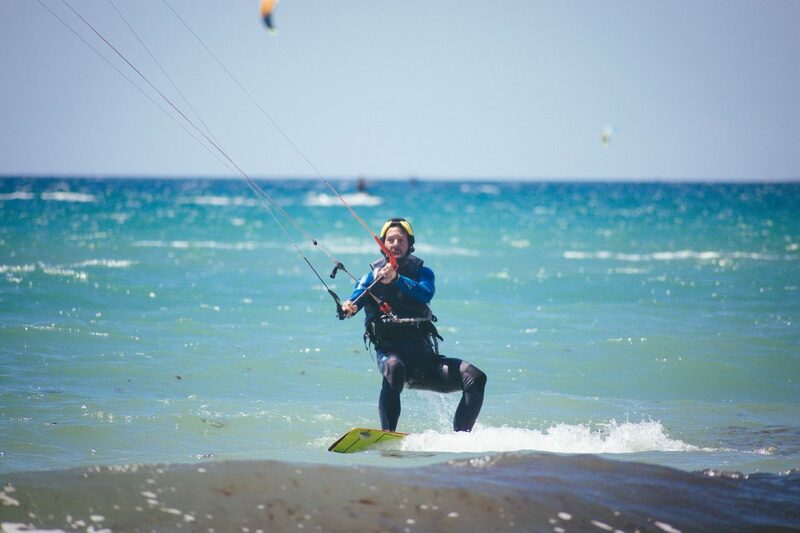 Have you seeing people kiting and now you want to be like them? This is the best way to start. The first part of the course will be in the sand, that´s how you get the feeling with the kite. How to prepare the gear. How to fly the kite. If you come alone, get in contact with us! 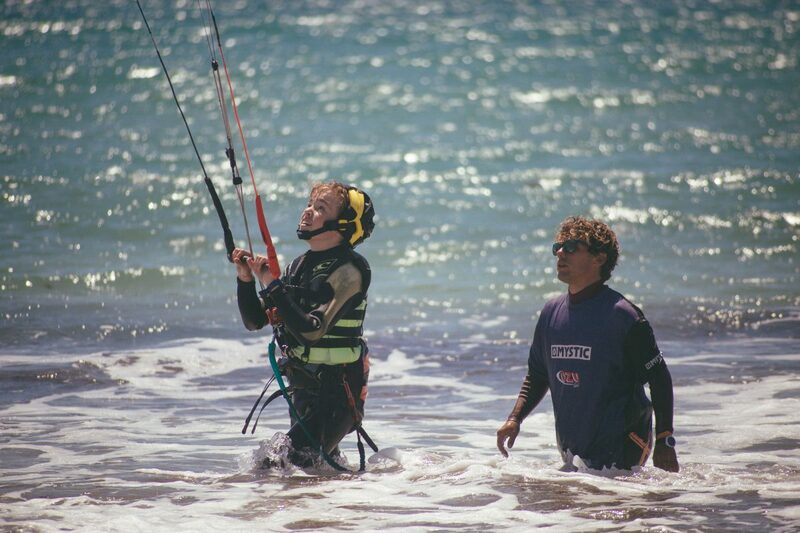 1º Day of course will be on the sand, that´s the best way to get the first feeling with the kite. 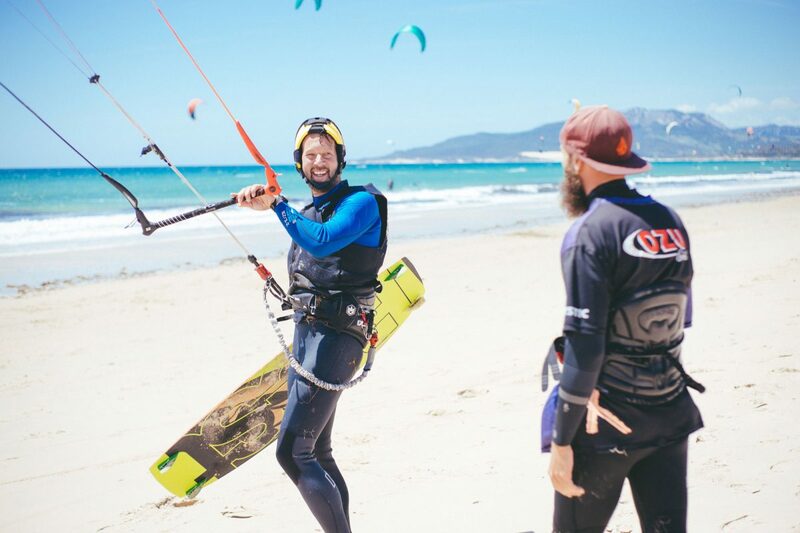 With this course you will have 3 days of kitesurf, enough time to practice the entire kite exercises so at the end of the course you can continuous practicing the sport on your own with no danger. 2º Day will be on the water, you will feel how the kite drag you throw the water (Body Drag). 3º Day of course, you will have the first contact with the board and sailing (Water-Start). IKO and FAV qualified instructors. This is probably the best course to learn how to kitesurf. With this course you will have 5 days to practice all the exercise you have learned the days before. Five days to dedicate enough time to each exercise so you can sail properly. At the end of this course you will have enough control to be an independent kiter with your own gear. How to kite alone and safely. This is the perfect course for a weekend. You will learn the most important things about kitesurf: how to prepare the gear, the safety systems, how to fly the kite, etc. First in the sand, then in the water (Body-drag) and finally with the board (Water-Start). One instructor just for you. The private courses are the best ways to learn, you can go so much faster throw the learning process when you have an instructor correcting each of your mistakes. 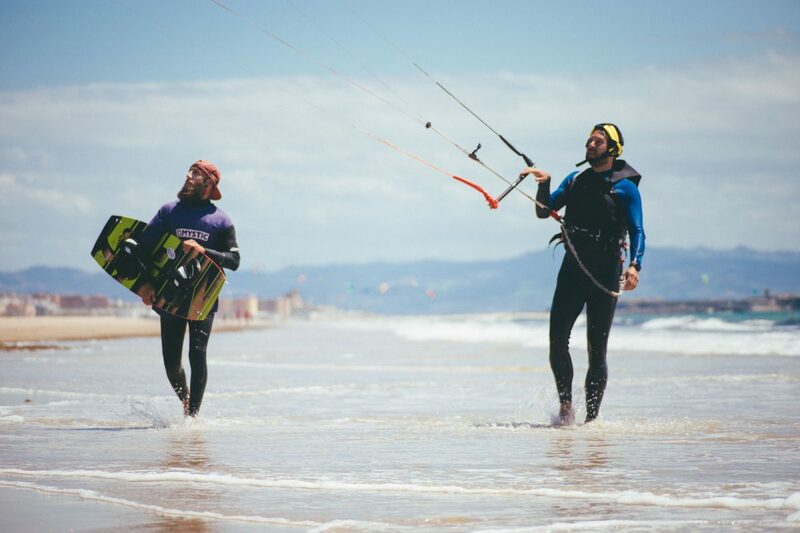 You can go on a private course with any kite level from beginner to intermediate.